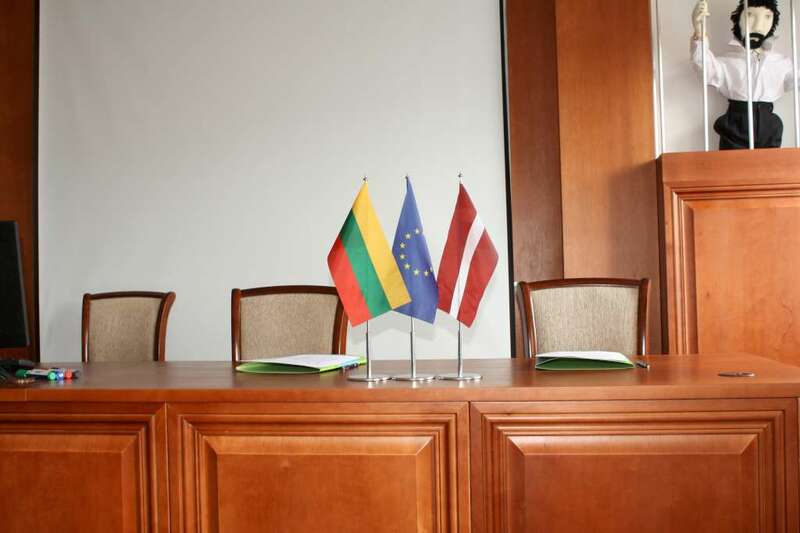 The University of Economics and Culture has signed a cooperation agreement with Lithuanian Accounting Educators and Researchers Association. The aim of the cooperation is to improve trainings for high-proficiency accounting and economics experts, to develop scientific and applied research, as well as to create such education standards for the accountancy and economics professions which are scientifically sound and effectively put into practice under the existing conditions of globalization. The agreement provides for many different joint activities - the experience exchange for preparation of curriculum and programs, the preparation of text-books and study materials, the organization of conferences and seminars, the improvement of scientific and methodological qualification of academic personnel, the participation in the research activities for students and PhD students, the preparation of methodological recommendations and normative acts for the improvement of education quality and assessment of specialists on accounting. The agreement on cooperation was signed by Oksana Lentjušenkova, Asoc. professor, Rector of the EKA University, and Rasa Kanapickiene, Professor, President of Lithuanian Accounting Educators and Researchers Association.